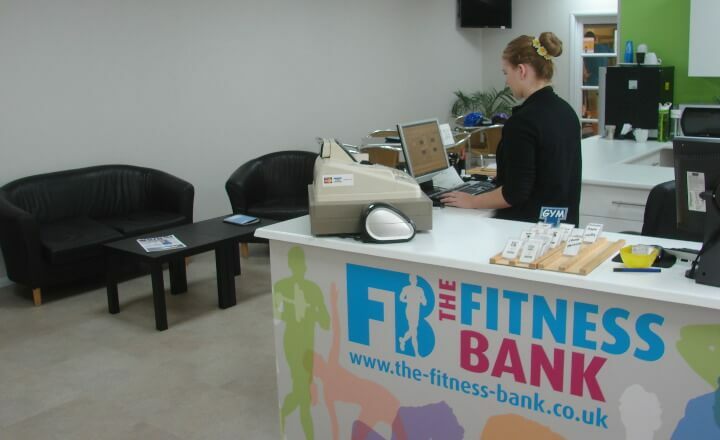 The Fitness Bank is based in South Wigston, Leicester. 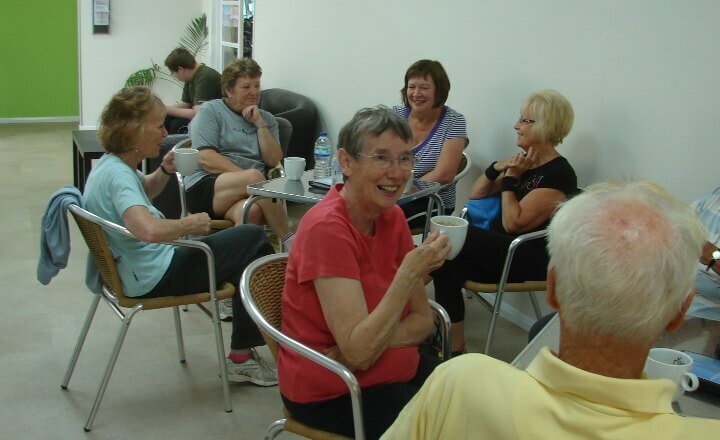 We take great pride in being one of the friendliest gyms in Leicestershire, giving great value for money. 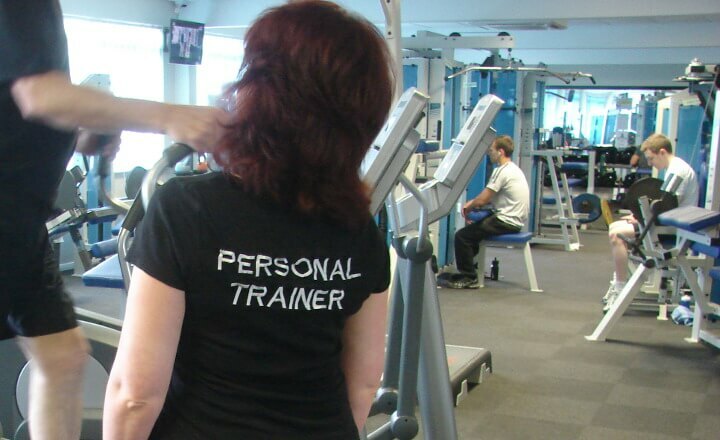 We offer a broad range of low-cost gym memberships and other services including Personal Training and Corporate Services. 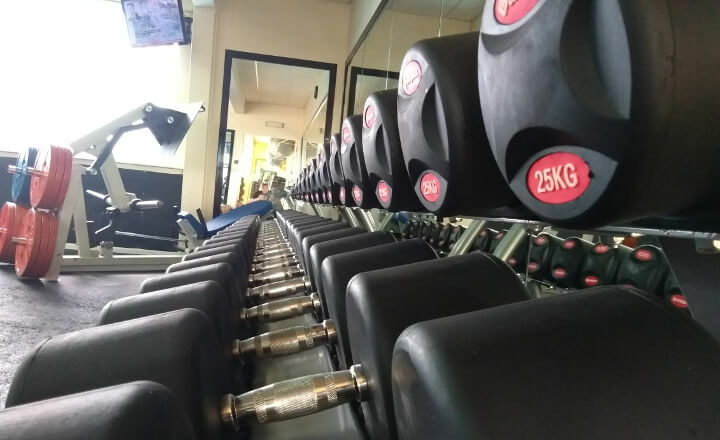 We run a wide selection of fitness classes throughout the week, such as Pilates, Barbells , Latin Fit, Step and Core Conditioning. See our current class timetable for more details. You don't even have to be a member to use the gym or attend the classes! 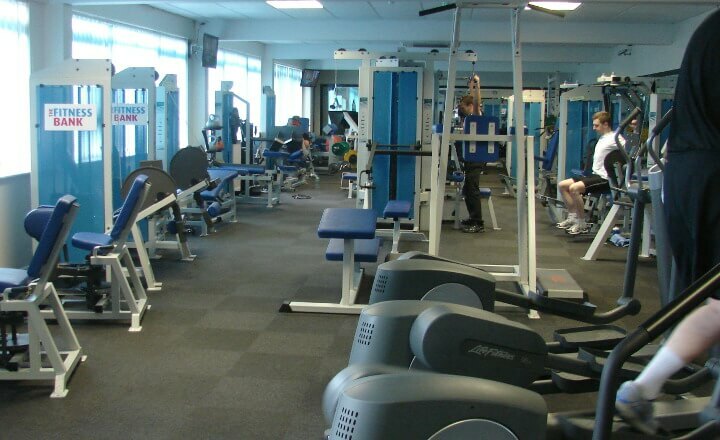 Non-members are welcome to use the gym from 4.50 per visit, with fitness classes priced between £2.50 and £6.00 depending on the class. 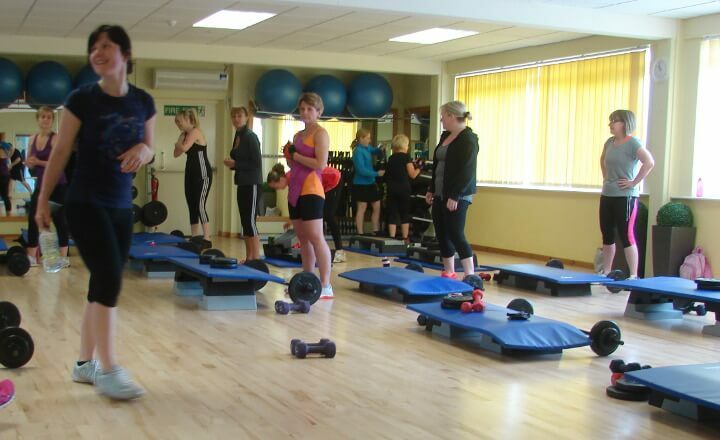 To book a place on a class, go to Online Class Bookings .